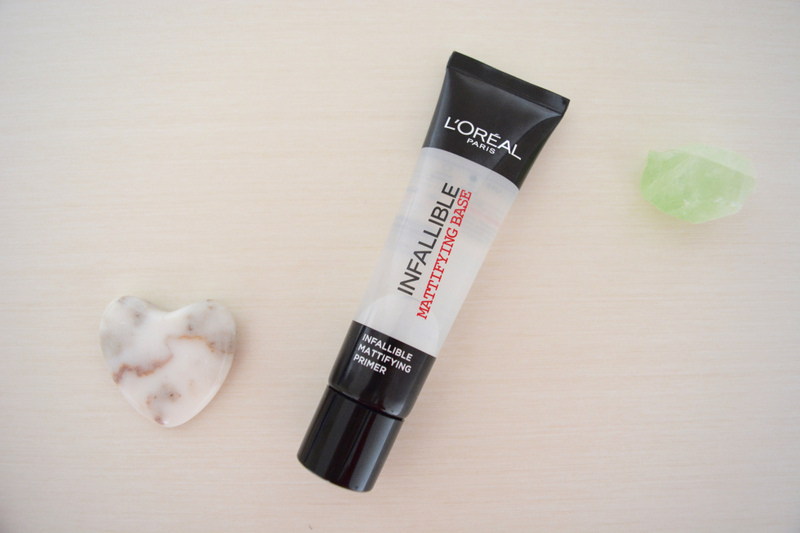 L'Oreal recently released a mattifying primer and since I haven't really used much of their face products, I thought it was a good chance as I had just finished my old primer. I have found it quite a struggle to find a good primer, I love Benefit's but cannot afford to keep buying it unfortunately and Revlon and Maybelline's primer is really good but I need to mix it up a little bit. I didn't really get on with Max Factor's or Bourjois', so I was looking for a new one to try. The texture is quite light and doesn't feel heavy on your face, it holds my makeup on my face all day and is a really good base for makeup. It reminds me a little bit of Maybelline's Baby Skin Primer, except not as thick. It does moisturise my face well, however, I wouldn't say it mattifies my look. It is more of a moisturising primer, than a mattifying one but I still like it. My face feels even smoother and it goes well with whatever foundation I choose to use. Would I buy it again? It is a good primer but I don't love it, it is a good quality primer for its price of £7.99 and does set a great base for my makeup. I was just a little bit disappointed that it doesn't really mattify my makeup look, so it doesn't do as it claims on the packaging. This may just be me and my skin, but it wasn't for me. It hasn't put my off trying more of L'Oreal primers in the future and I will definitely continue to try their products.